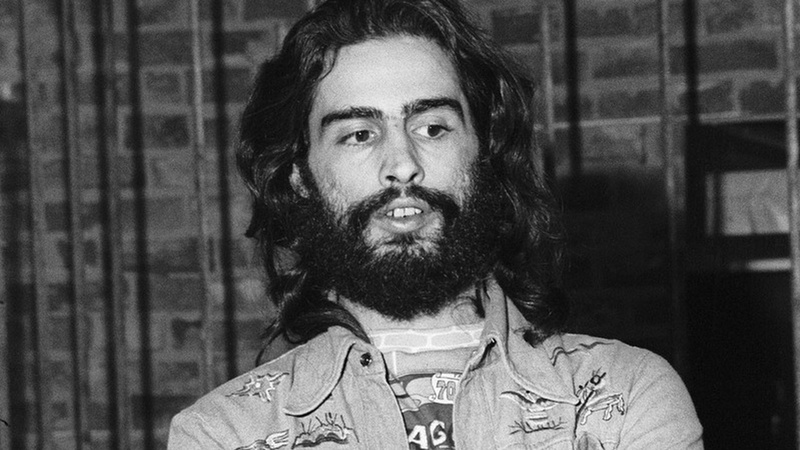 On November 14th, we lost the amazing David Mancuso, at the age of 72. He was one of the founding fathers of the dance music world, based in New York City. Many things can be said about his legacy but I invite you to read a great piece on his importance written by Tim Lawrence. Lawrence also wrote the book "Love Saves the Day," which tells the story of American dance culture in the 1970s. It was hard to fit 46 years of music in 3 hours but I did my best in sharing the most obvious songs Mancuso helped turn into classics. After the show I felt so happy and uplifted - Hope you will feel the same. Photo: David Mancuso, 1974 by Allan Tannenbaum (Getty Images).